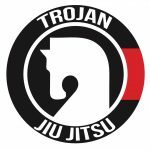 Thank you for your interest in our DC Jiu Jitsu Affiliation Program! To ensure the quality of people and instructors, we have some questions that will give us some information about your self and your academy. This is like a quick introduction, After we receive the questionnaire, one of our representatives will contact you to talk more in depth about DCJJ Affiliation Program. DC Jiu Jitsu is more than just an affiliation. We are a group of like minded & united People who love the values and principles of the art of jiu jitsu. ​The DCJJ Team motto is ONE TEAM / ONE DREAM we truly believe in this as it represents the DCJJ team. 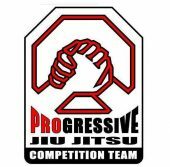 Below is a lost of DC Jiu Jitsu Affiliated academies from across Australia.